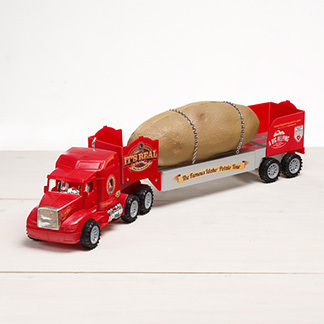 When we came up with this fun idea to build a 6-Ton Idaho® Potato, over 6 years ago, we didn’t even know where to start. 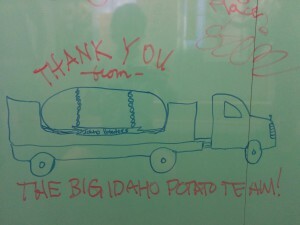 I mean really…who builds 6-Ton potatoes? 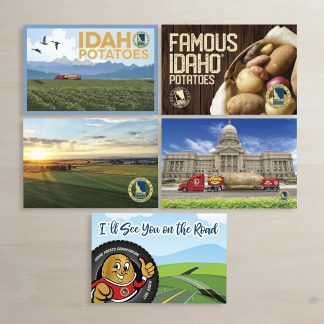 It’s not like you can order one up on Amazon or drive down to your local mart to pick one up but we managed to find a strong collective of people who could make this happen, right in our own Idaho backyard. 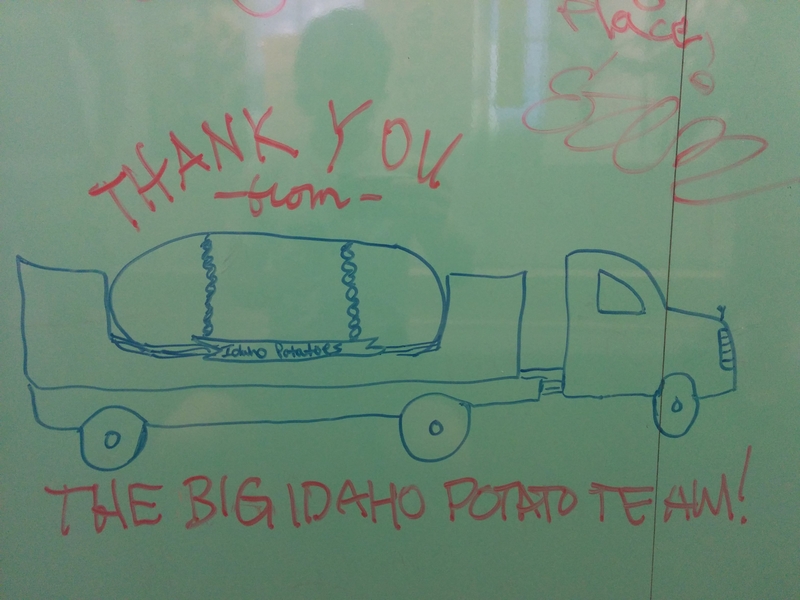 Schofield Design: Chris, Sharolyn and family…thank you for all of your creative genius in not only the creation of this wonderful Truck and Idaho Potato but in your continued vision for the enhancements that you make to it every year! 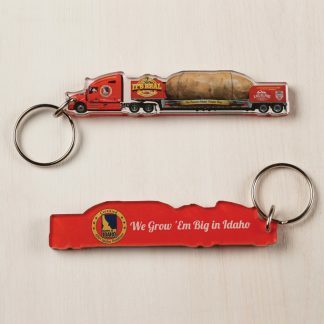 You all are the best and we wouldn’t be here without you! We also have a huge “Thank You” that goes out to: David Lord- at Eagle1 Auto Body for repainting the big beautiful RED boxes! 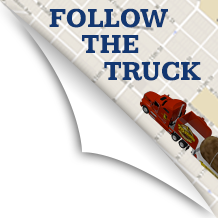 We appreciate our small village!